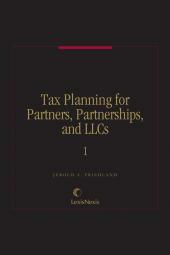 Tax Planning for Partners, Partnerships, and LLCs is a unique, all-in-one resource that covers BOTH partner/partnership and limited liability company (LLC) tax issues. What are the special rules applicable to tax shelters? 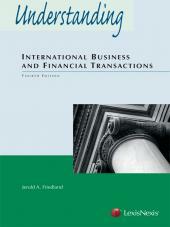 What issues are involved in the tax classification of economic relationships? What are the tax accounting rules for partnerships and LLCs? 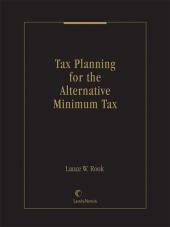 How are taxes determined when distributions are made to partners or LLC members? How is basis in a partnership/LLC interest determined and how is it adjusted as the entity is involved in transactions and changes in partners/members? What are the special rules for transactions between partners/members and a partnership or LLC? What are the tax effects when partnership/LLC property is distributed to partners or members? How does one comply with the special rules for family partnerships/LLCs? What are the tax consequences when a partner/member dies? What are the tax consequences when a partnership/LLC is acquired, sold, or terminated? What are the IRS procedures and reporting requirements for partnerships/LLCs? 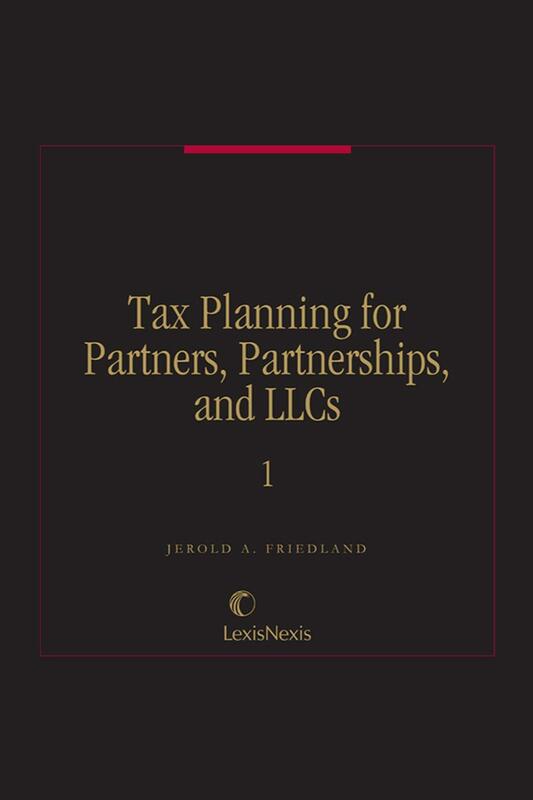 Tax Planning for Partners, Partnerships, and LLCs is the essential source for answers and concrete guidance on your questions concerning both partner/partnership and LLC tax issues. 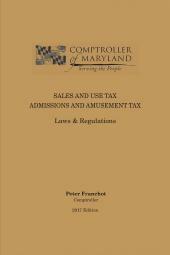 Its straightforward approach and hands-on, practical examples will make this your fundamental reference tool for partnership and LLC taxation.